Honeywell TurboForce Fan Just $12.79! Best Price! You are here: Home / Great Deals / Amazon Deals / Honeywell TurboForce Fan Just $12.79! Best Price! 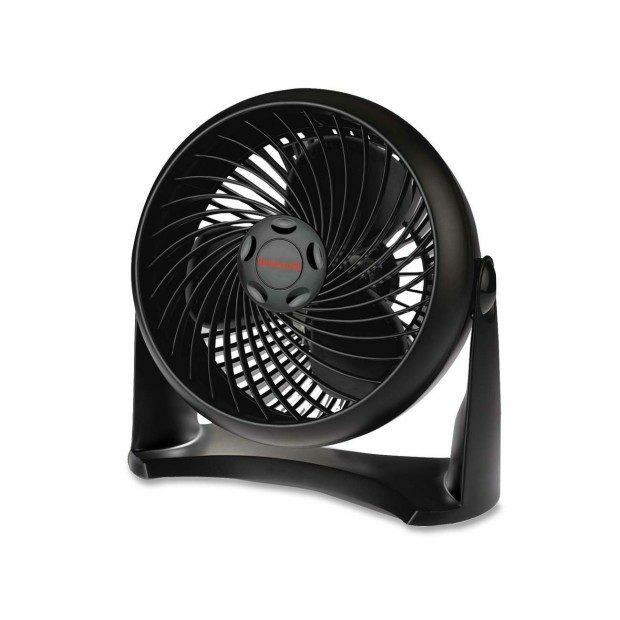 Head over to Amazon and get the Honeywell TurboForce Fan for just $12.79 (reg. $34.55). This is the lowest price we have seen so grab it while you can. Choose from black or white. Shipping will be FREE with Amazon Prime or an order of $35 or more. Aerodynamic TurboForce® design for maximum air movement. Head pivots 90 degrees with 3 speeds and 7 inch blade.